Sun and Moon are so cute! I love that they do everything together. 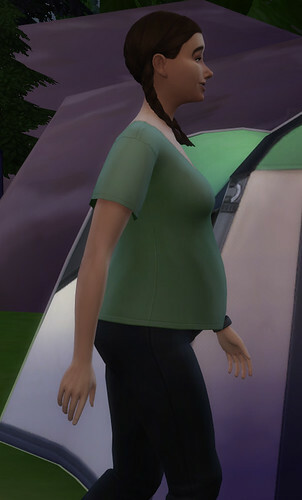 I haven't had twins in game in Sims 4, so it'll be interesting to see if it ever happens. Did you do anything to influence it? 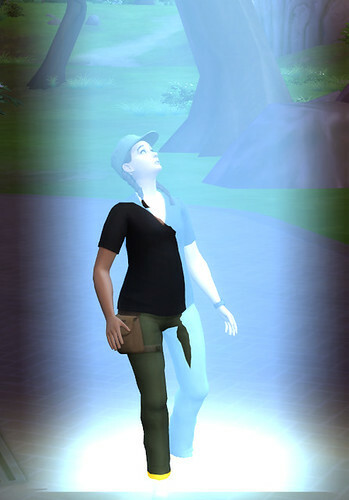 i think I enjoy the twins more than singles...i made sure the lot traits for the home had the one to increase the possibility for twins, mom went to the spa and got a fertility massage, and mom had the purchase for the fertile out the aspiration store. @EuphorialQueen For challenge #1, it's any skill to 10, right? 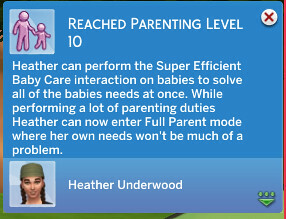 Because Heather has maxed out parenting. She may not have planned on being a parent yet, but she's got it taken care of! 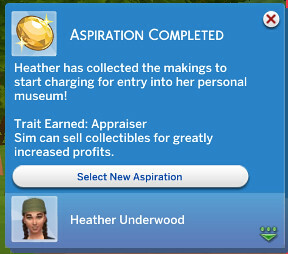 And I've got her aspiration taken care of - The Curator - has been achieved. 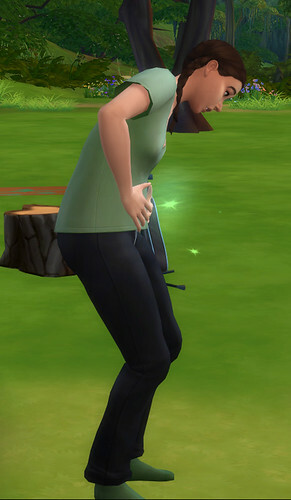 As long as no further pregnancies happen, necessitating her always being within short distance of the bathroom (meaning no trips to gather or fish or anything), she should be hitting her §§50,000 soon! Okay! I'll keep all that in mind if I decide I want to play with twins. Usually I play just one child, since it means I don't have to move anyone out, but I may start changing that up so that I can have family come visit, or go visit them, etc. Twins might be fun... as long as I have someone around to help care for them. Sorry for delayed reply. Yes.. any skill to level 10 is acceptable. Sorry for delayed reply. You.. any skill to level 10 is acceptable. Thanks! I figured that was the answer. Just thought it was funny that Sim life, just like real life, has a tendency of throwing your carefully laid plans to the wind! 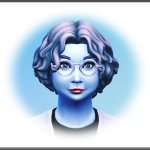 I had planned for her skill/aspiration to be Gardening/Freelance Botanist, but Parenting and The Curator wound up being the ones achieved. Many times that is exactly what happens. 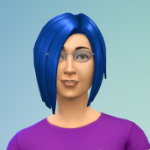 My practice is to choose an aspiration for the bonus trait. Creative aspiration for the muser trait, knowledge for quick learner etcetera. Abduction #6 since Yvonne was born! Next morning... is that a glowing belly I see? Why yes, yes it was. Apparently, they *really* like Heather's genetic material! She's at §§34,000 right now, so hopefully, if there will be a house for the new toddler. Won't get done in time for the new baby, I don't think, but I'm going to try. @Faoiltearna You just have all the fun Yvonne is adorable. I wonder how she will like having a new sibling? @EuphorialQueen I'm looking forward to seeing the relationship between Yvonne and her sibling. I'm also looking forward to Heather really getting to put her Parenting skills to use. 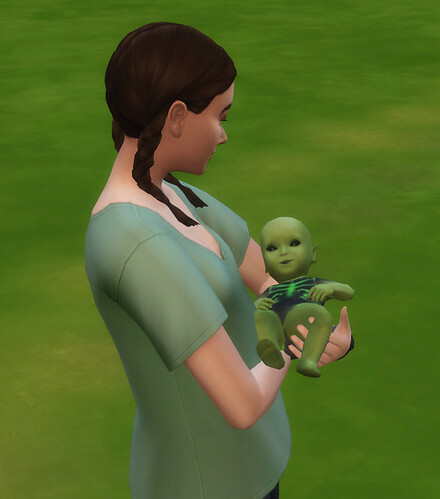 Not sure if she'll be at §§50,000 before toddlerhood happens, but at least with Yvonne's help keeping the new sibling busy, some simoleons should be able to be made. @Faoiltearna haha Another abduction baby! That's awesome. Yvonne is adorable disguised or not. 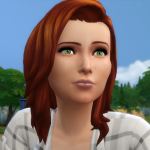 He was born in the early hours of Friday morning; Heather has 20 days left til aging to Adult, and Yvonne has 28 days left before aging up to Teen (I've adjusted the days in each stage to what I like best, but still with the same number of total days that EA's default Long age has). It'll be fun to see how the kids play together. Aww, thanks! We'll see if Talon turns out as cute as his sister did. "I'm a bear" is a super cute kid phase. 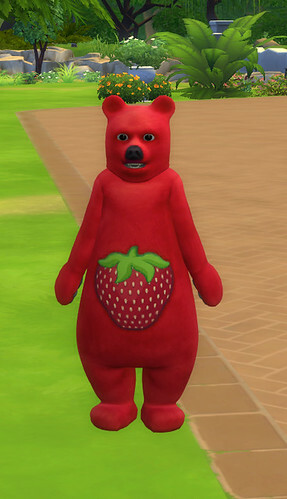 Did you know there's an option for the adult to join them and also wear a bear costume? The new baby is so cute. I hope the kids get along fine for you. Thank you for keeping us all posted on your progress. Bad maid! Did she have to go get another job? The girls are beautiful Are they Vampires? I do now! Thanks! Heather shall become a bear as well. Seems appropriate - bears in the woods and all. @EuphorialQueen I fought her lol. Surprisingly neither one became vampires. Now it's time to start building her cabin in the woods, complete with hand crafted furniture! @Faoiltearna Yay! You've come so far! It's funny how much fun this has been, even with all the complications! Can't wait to get the house built, and then get moving on Stage 2 of this story. @EuphorialQueen Question about Stage Two: 'Logic Level 4 unlock plus Handiness Level 4 unlock travel to library, computer use and Rocket Science' - Does this mean we can buy a computer for the home lot, or only that we can use one when we visit the library? Just want to know what to add as I build.